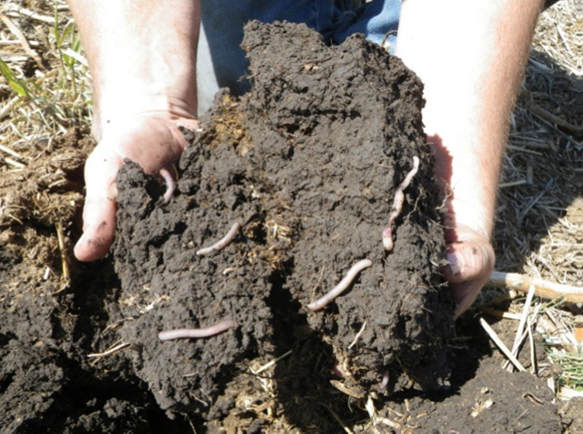 On December 6, 2018 we will be launching a Soil Health Summit with over 25 speakers that will be sharing their area of expertise. These will be on topics from food safety, organic association updates and info, teachers that are bringing gardening to classrooms around the country and training others to do the same, all about fermenting vegetables and how it may just ruin that perfect sweet tooth you may have developed, heirloom seeds and all about seed saving and the importance of seed and how to grow plants from seed that are adapted to your area rather than just grabbing seed packs from your local stand when its time to plant, bee keeping and the important role of our polinators, grey water and why it is fast becoming a necessary companion to beds and gardens, market farming small and large, as well as many many more topics to help you to get the real truth not only about soil science but in many areas that effect out lives daily. 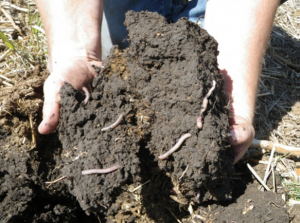 And then on every call the topic of soil health is addressed and how important it is to everything that we do, how it is connected that the soil feeds us and everything that we grow. So on Dec 6, 2016 a link will appear to be taken to the page with all the info. 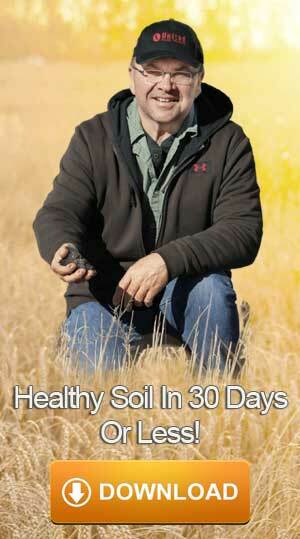 In the meantime there is a signup on the right side of this page where you can enter your name , your best email, click the button and that will take you to a free report on 5 tips to restoring and maintaining soil health, you will be notified when the soil summit page opens up, I look forward to seeing you there.